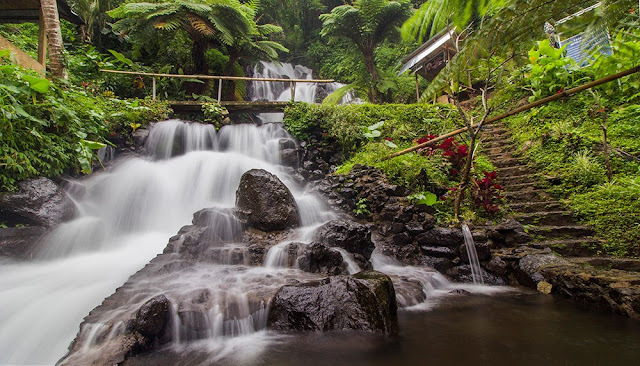 This is one more tourist attraction in Bali that categorizes the most beautiful waterfall in Bali in Buleleng regency. His name is the jembong waterfall. This waterfall I can tell different from the others because it is very unique with a nice place setting. Jembong waterfall is located in the Banjar Ambengan Jembong village bordering the gitgit village which is also famous for its waterfall tour. From the city of Denpasar, about 80 kilometers and two hours drive by motor vehicle. My first impression immediately said good though new to the waterfall parking location and I immediately say "wow". I have never seen a tourist setting run by a hamlet that is not too rich to organize a beautiful and organized tourist attraction, and its cleanliness, almost every few meters there is a dumpster so you will not find scattered waste here. 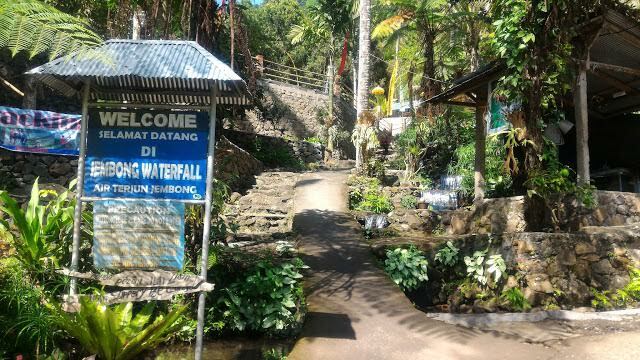 The "ticket" post will welcome you before entering jembong waterfall area. someone will wait for you there and he is not a tour officer of this waterfall but the locals can keep the "ticket" post. So the waterfall is managed jointly by the people of Jembong hamlet. and how much is the admission price? no entrance fee You just need to spend money for Dusun jembong and will be recorded in a book. Although but please do not just issue a sheet of 5,000 rupiahs. serious dude .. this beautiful tourist attraction you stay pay 5 thousand? At least 20 thousand rupiahs. The beauty of Jembong waterfall. 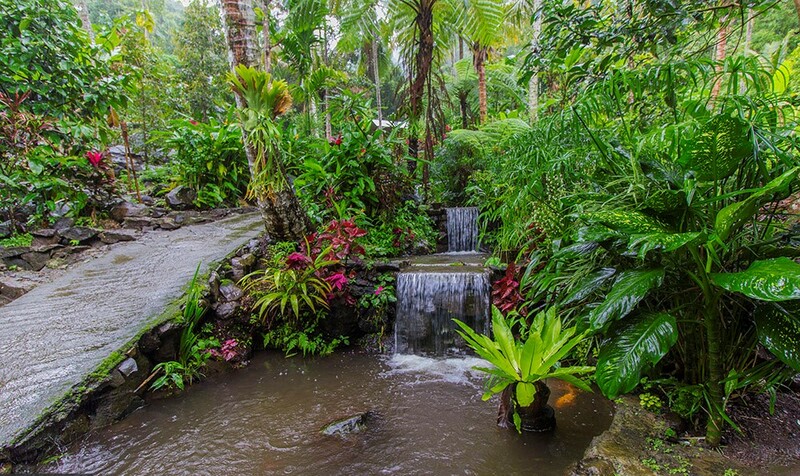 Upon entering the Jembong waterfall you will soon be greeted by a beautiful mini garden with several fish ponds and a very organized array of plants. The road to the waterfall there are two sides, a smooth road, and a ladder path, you just select it. But if the rainy day then the ladder path is the best choice because sometimes the smooth road is very slippery because of moss because we are still in the highlands. Another uniqueness of theJembong waterfall is when to the point of the waterfall, unlike other waterfalls where we have to down the valley or to the bottom of the river and sometimes the road is very steep. in this waterfall upside down! We even climbed up the hill to reach the waterfall. In some corner there is some more beautiful fish pond one of them there is a swimming pool called selfie, so please take pictures there. Although the waterfall position up the hill but the road is not too far just 200 meters from the parking lot. 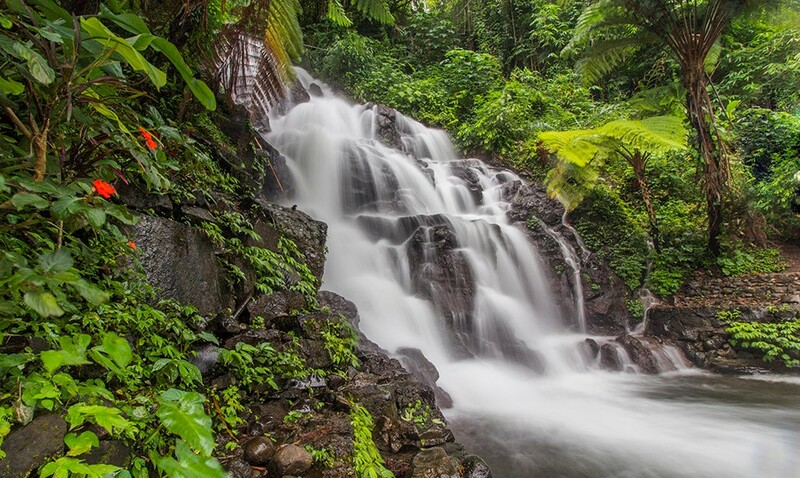 Jembong waterfall has two levels with clear water characteristics, moving fast and rocky, so the water does not fall directly into the pool below but hit the rocks that make it more fascinating again. Right underneath is a pond and you can swim in it. The water depth in the upper-level pool surrounds the adult's chest, although two floors are safe enough to swim at the edge of the second waterfall because there is a concrete barrier so you need not fear being dragged into the water. but for the safe, I suggest staying away from the waterfall to minimize something undesirable. Oh yes, the height of the first waterfall though looks small in the photos that I include but actually quite high, about 15 meters so do not try to climb though it may be because it is very dangerous. 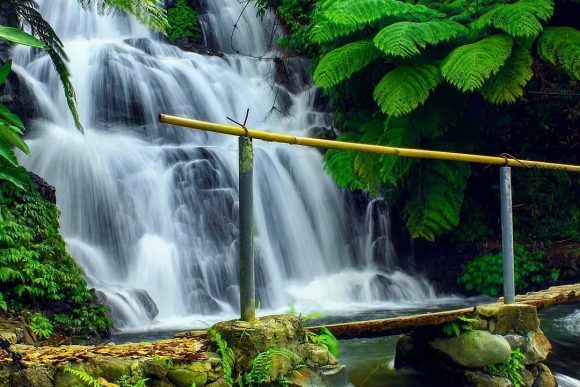 In the second waterfall is available a more shallow pool made intentionally by stem the angle of several waterfalls and then water at the turn in such a way without eliminating waterfall this jembong. The poolside below is also very safe with the concrete barrier made as it looks natural around it. Well, as I told you about how this waterfall jembong, also in terms of supporting facilities. some of which are 2 pieces of the rest area in the form of a gazebo. There are 2 toilets that can rinse and change clothes and very clean. 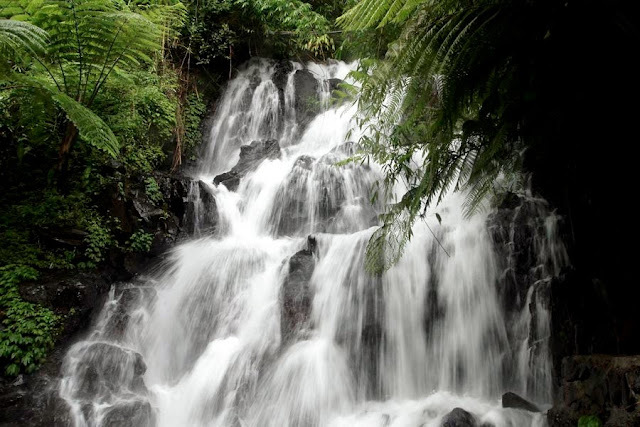 So with all the best settings in jembong waterfall whether it will be one of the tourist attractions in your Bali right? Of course, unfortunately, if you miss this beautiful waterfall during a trip to Bali. 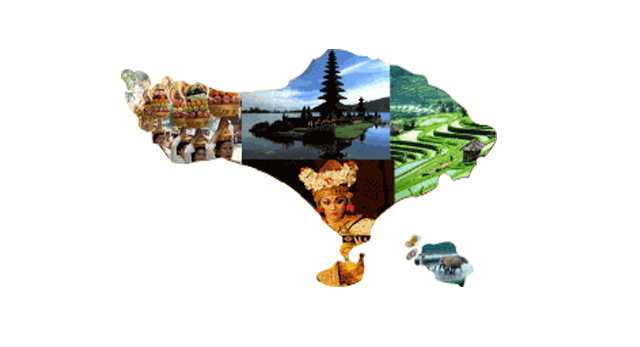 Hopefully Helpful, Happy travel, and Enjoy Bali.